Is it producing less waste on a daily basis? Is it opting for materials that are more friend to the environment? Yes, absolutely! 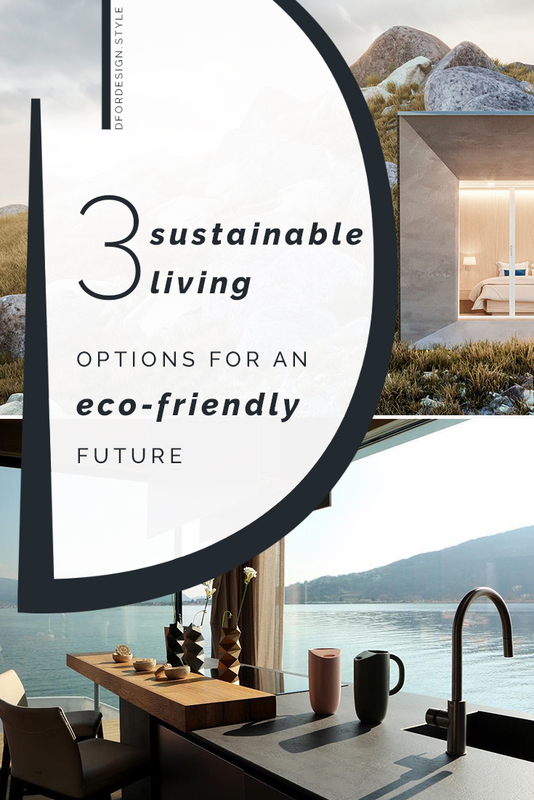 But in a broader view, sustainable living is also having a less harsh impact on the environment as a whole, embrace higher energy efficiency by using resources in a more mindful way and, why not, also having a home that can follow us during moves and travels. 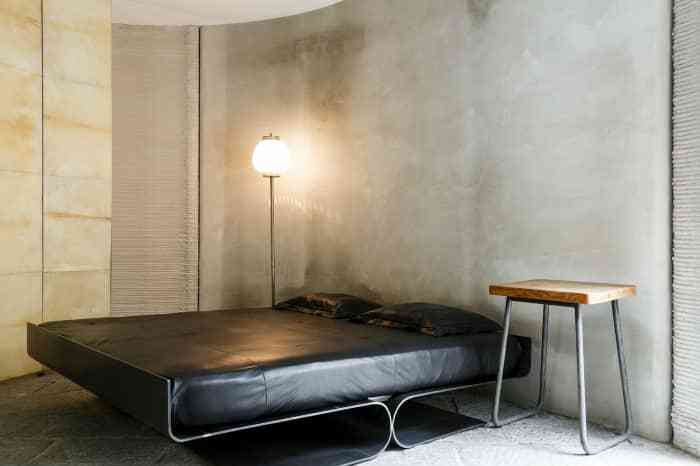 This broad thinking on sustainable living is what has inspired 3 interesting projects that have been presented during the latest Milan Design Week. Each with its own interpretation, they are all amazing inspirations for the industry that show how sustainability and energy efficiency can shape a new approach to living that could become the norm the future. Project: Michele Perlini, Xlam Dolomiti, Galante Arredamenti. An independent module, furnished with all comforts and luxuries, energy-efficient and transportable. 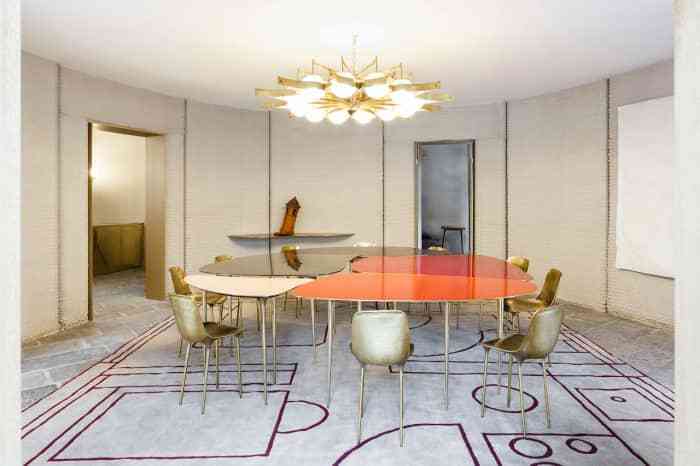 This is EDEN, a “luxury portable suite” conceived to change the rules of emotional tourism. 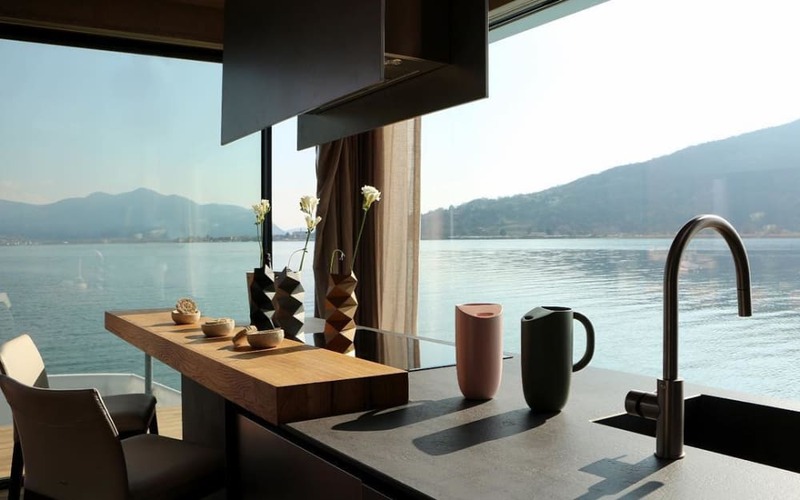 Suitable for being installed in impervious locations like the top of a mountain or even hung in the air over the sea, EDEN opens to a whole new level of tourism! The interior is organized skilfully, making the most of every centimetre. 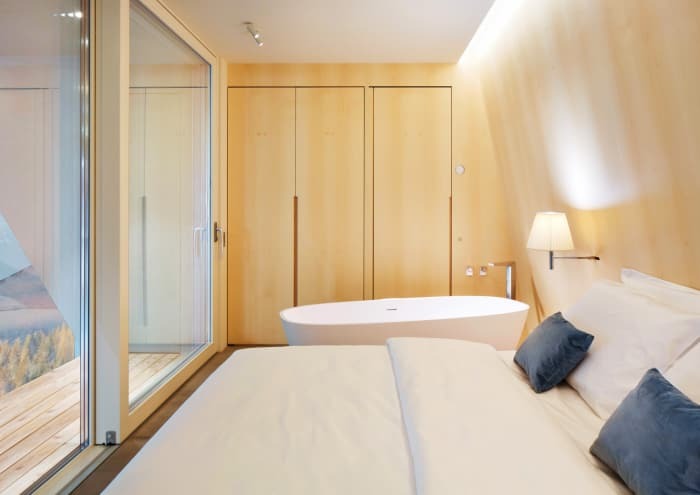 Passed the outdoor terrace and through the glazed entrance door are a free-standing bathtub and a spacious double bed that both face the outside; the best setup to contemplate spectacular views! 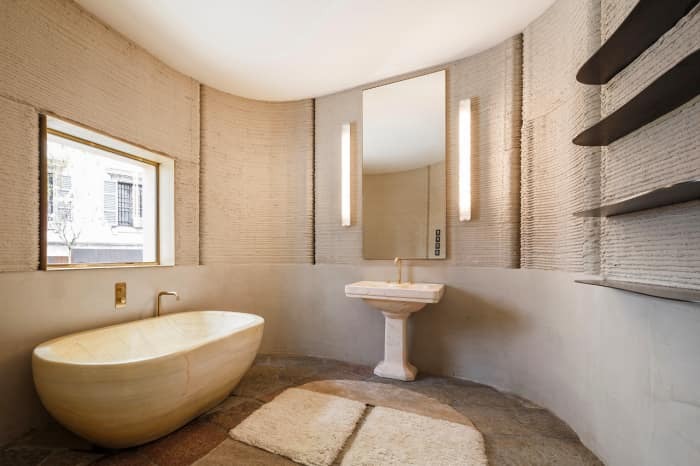 On the right wall is a small vanity with sink and a big shower, covered in travertine stone and equipped with a chromotherapy system. The left wall hosts hidden storage, the toilets and even a small kitchen with induction cooker and a fridge! A small table is integrated in the bed structure, completing the list of all the necessities for a pampering and luxurious experience. This being the smallest of the available sizes (6x3 metres), it fits quite a lot! A 9x3 and 12x3 metres options are also available and integrate a further bedroom, a living area and even sauna and hammam. Overall then, this could become a living solution besides being an intriguing touristic attraction. What’s best of EDEN is that such a luxurious setup is achieved with complete respect of the environment and results in total energy efficiency. On the exterior, a larch wood covering maximizes thermal insulation (besides giving a unique earthy look to the unit). Solar panels and a water tank make the suite totally self-sufficient and the ventilation and electricity systems ensure high energy efficiency. The result is a fully comfortable and sustainable living experience even in the most remote locations. And as a further plus to the sustainability scoreboard of this design, all finishing materials are sourced by controlled sites. A very inspiring project that, for once, succeeds in merging two very different concepts like luxury and sustainability! Project: Massimiliano Locatelli | CLS Architetti, Italcementi HeidelbergCement Group, Arup and Cybe. Cutting-edge 3D printing technology is what has enabled this project to come to life. 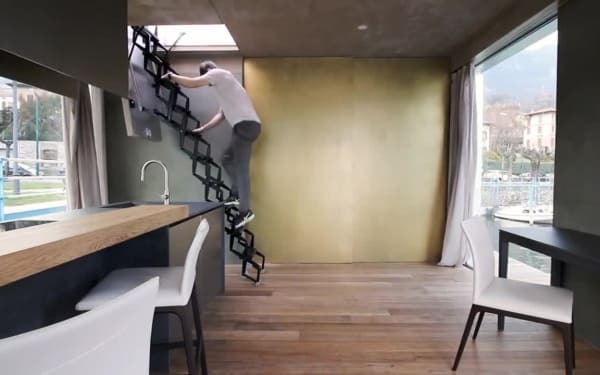 A 3D printed home, can you imagine? 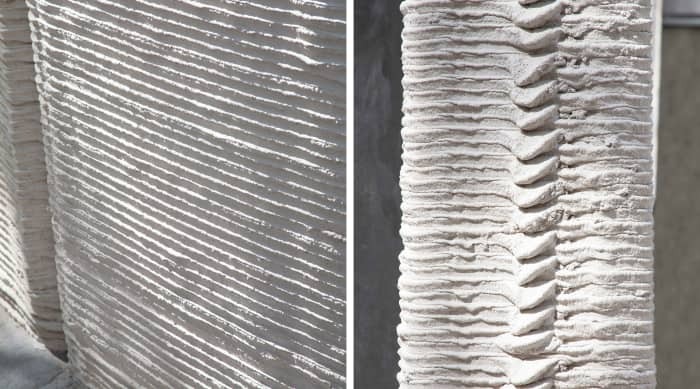 Juxtaposed layers of a fluid concrete compound are printed in place to make a sturdy and anti-seismic structure. 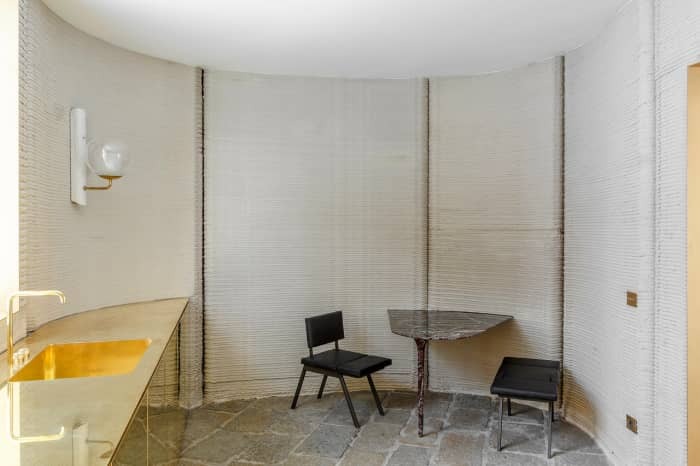 Hollow spaces inside the walls leave room to install insulation and services and the layering creates a pattern that doubles as a decoration of the exterior. On the inside, a dramatic furnishing choice completes the project with a bold touch. A fully sustainable living approach also takes into account the cost and environmental impact of building a home. And 3D printing a home is a sustainable choice in more than one aspect. 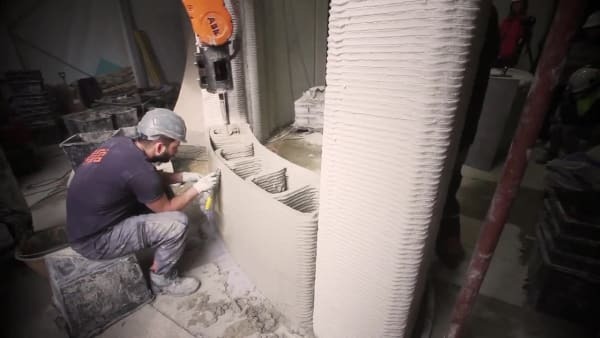 To start with, the building compound is produced with a cement powder that can absolutely come by recycled cement, allowing to ideally demolish a home and build a new one with no waste on building materials!Time and cost of the building process are also points on which 3D printing allows considerable savings. A 3D printed home can be built directly on site, saving on general building expenses and the costs of transporting materials. Also, a 100m2 home is printed in just 1 week! This is totally mind-blowing when compared to standard timelines of a building project! A 3D printed home can be transported and extended with ease and gives maximum flexibility both on the choice of the building site and on the floor plan, that can take the most uncommon shapes with no major increases in fabrication cost! In short words, the potential of 3D printing in building construction is absolutely immense and opens to a completely new and exciting era of living! Project: LaMaggio’ Engineering & Construction, Gatti Villevenete. 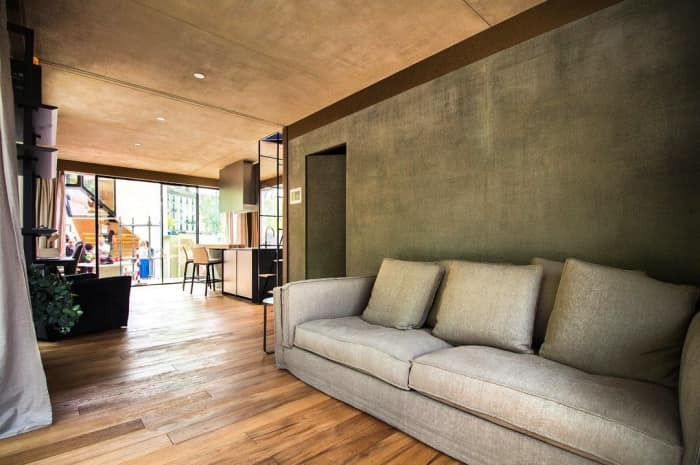 With the objective of setting the stage for future living, Genesi House is a flexible living solution, that can be transported and lives in harmony with the surrounding environment. Made out of a modular steel structure, Genesi House can respond to diverse needs and evolve from a small one-person living unit, to a family home to a multi-family solution. Despite its flexibility, the structure is solid and even anti-seismic, giving it all the qualities to be called home. Energy efficiency is always a big part of sustainable living and here it is brought to a whole new level. 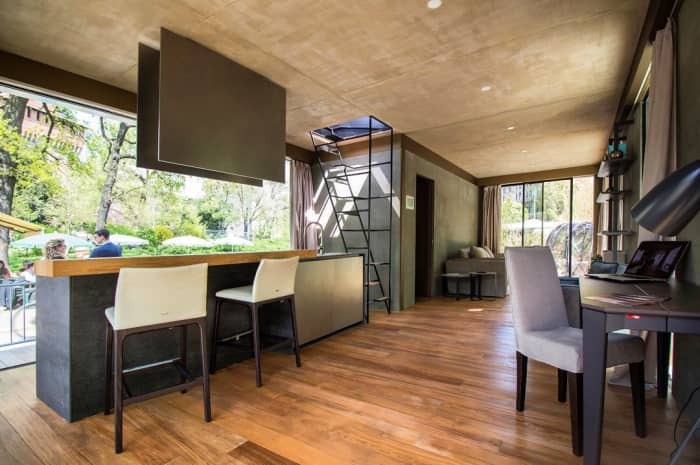 From ceiling solar panels, to a system of tanks that recover rainwater, the home can to be totally self-sufficient and live in the environment without exploiting it. At home, a domotic system gives full control over all aspects from temperatures, humidity and security to the smallest details like the choice of a washing machine cycle. Also, all internal finishes are chosen with care to make sure no harmful VOCs are released in the air. One more point in making this an option for true sustainable living! Comfort is by no means left as a secondary aspect. When walking in, the feeling is immediately warm and serene. A well-thought layout effectively separates different areas and makes the most of the available space with flexible furniture pieces. A state-of-the-art audio system is also integrated in the architecture so music can become an integral part of well-being at home. On the roof, a beautiful terrace provides an inviting outdoor space, where we were kindly gifted with a glass of Italian prosecco. Not to be forgotten, Genesi House can be transported and moved to different places. Besides following the needs of modern living, where travelling is getting more and more frequent, this opens to the most diverse living locations. I can only imagine what it would be like to live in the middle of a lake with all living comforts! A dutiful thank you goes to Matteo, that welcomed us with genuine joy and made us really feel at home! Grazie! To wrap it up, the future of living is bringing loads of interesting technologies and – great news – sustainable and energy-efficient solutions are at the top of the priority list! 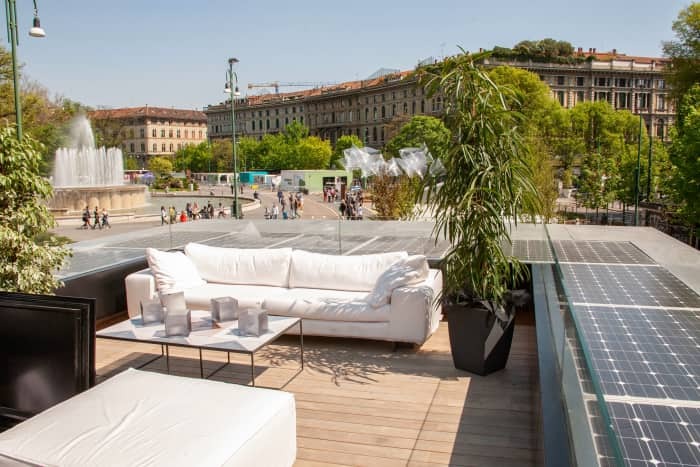 Check out my earlier post from Milan Design Week 2018 to discover the second undisputed pillar of the future of living next to sustainability. And join me on social media for daily design tips and inspirations!